Dating all the way back to George Washington, presidents and their first ladies have received official portraits to commemorate their time at the White House. On February 12th, 2018, Barack and Michelle Obama revealed their portraits at the Smithsonian National Portrait Gallery to much awe and applause. 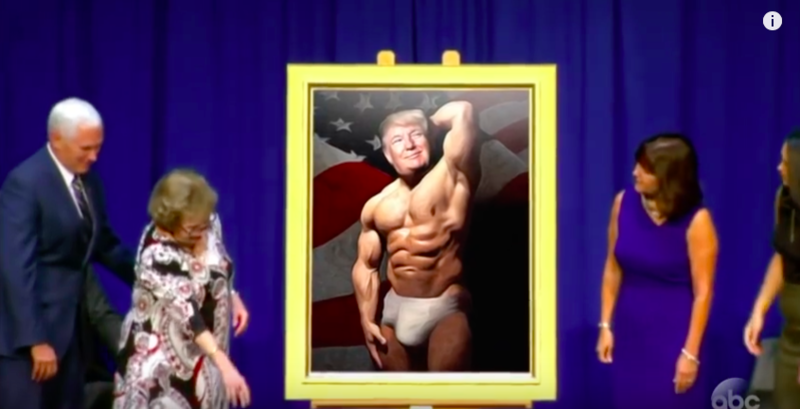 Jimmy Kimmel, meanwhile, took the opportunity to (lightly) roast current President Donald Trump by imagining what his future portrait might look like. This is the most Trump-ian thing ever. Touché, Kimmel. 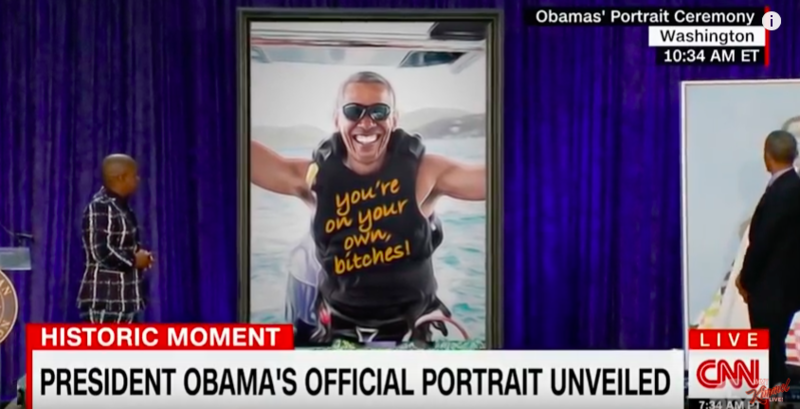 To be fair, Kimmel’s imagining isn’t nearly as savage as what Twitter had in mind for Trump’s would-be presidential portrait.